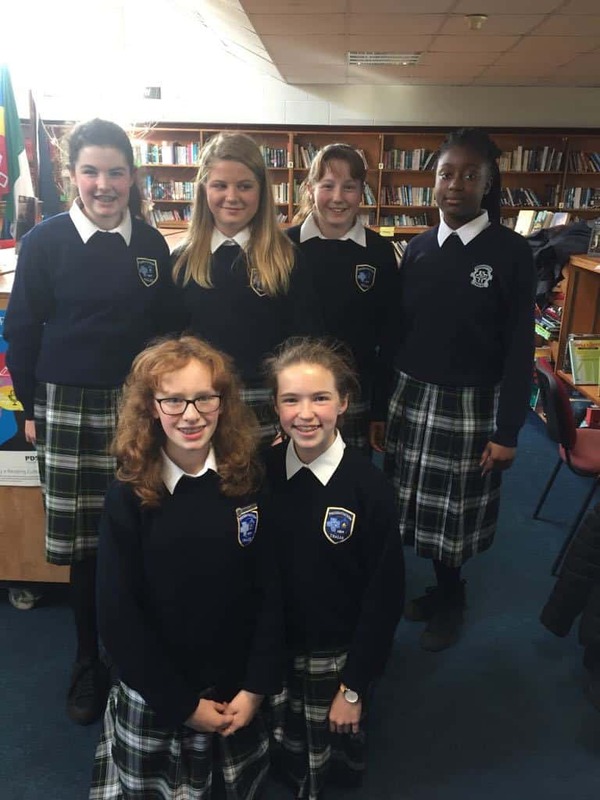 Presentation Secondary Tralee was well represented in the regional round of the Poetry Aloud Competition held in Tarbert Comprehensive today. 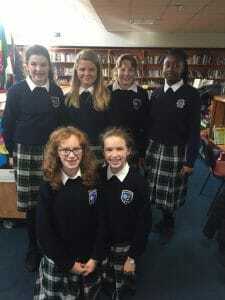 Poetry Aloud is an annual poetry speaking competition open to all post-primary students in Ireland. 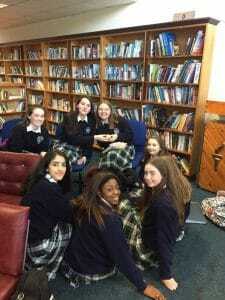 Teams from 1st, 2nd, 4th and 5th year took part in the competition and we are absolutely delighted that two of our students qualified for the National Semi-Final. 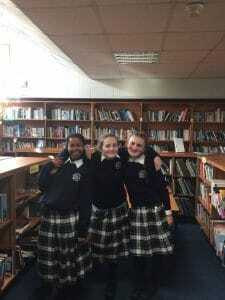 Congratulations to Jemi John, 5th year and Palesa Hlongwane, 2nd year. Well done to everyone who took part you did the school proud!